So many parents tell me about the frustrating difficult time they had researching autism therapy straight after their child received a diagnosis of autism. They describe weeks and months of desperately searching for information on relevant autism specific therapies that would help them to make an informed choice about the best therapy for their child. This website aims to change all that. At JumpStart we believe that parents equipped with knowledge feel less overwhelmed and make better choices for their child. We therefore aim to provide good information about the therapy options available to help parents make excellent therapy choices for their child. 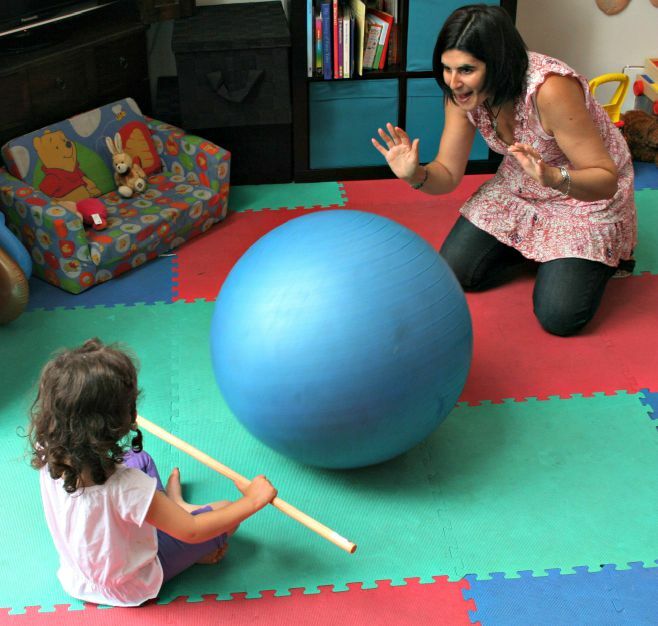 We also believe that finding the right therapists is also essential for generating change in a child with autism. For this reason we provide information about what you should expect from your autism therapist. 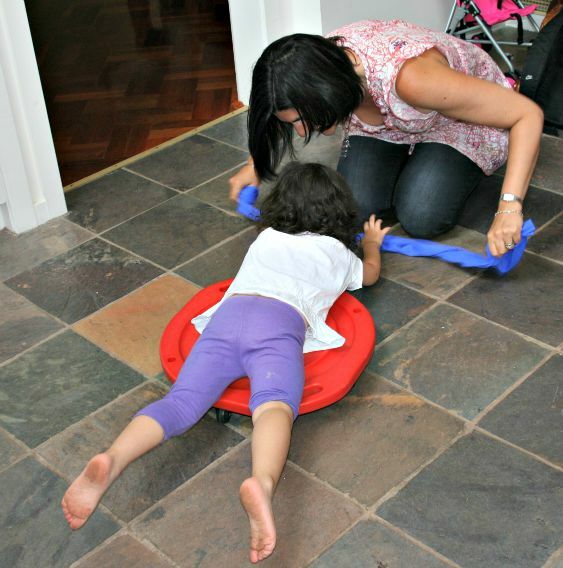 This helps parents to ensure that the child has the best possible therapists working with them. They will therefore get the most out of their autism therapy. "At the end of the program I am thrilled to say that our lives have changed for the better. My son still has Aspergers (and always will), but we now know how to help him with his behaviour. We still have bad days but now I know why and I feel in control and can put into place strategies that will calm him down. I can't recommend the Jumpstart program highly enough for anyone with a child with any form of autism." 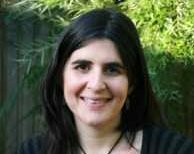 My name is Tali Joffe and I am an Occupational Therapist who has specialised in working with children with autism. I have worked for both ASPECT (Autism Spectrum Australia) in Sydney and Specialist Children's Services in Melbourne. I developed the JumpStart program as I felt that the families I was working with needed a holistic therapy program which included both child therapy and parent training. They also needed immediate help which they often weren't getting due to waiting lists for early intervention. I have been lucky enough to work with some excellent autism therapists including Occupational Therapists, Speech Therapists Psychologists, Teachers and Early Intervention Specialists. I have also heard what parents have had to say about their less satisfying therapy experiences. This has allowed me to bring what I have learned both positive and negative to the JumpStart program and to this website. My goal here is to provide this information to parents starting out on their autism journey and hoping that it will make it that bit easier. Who can access JumpStart autism therapy? JumpStart is Melbourne based and only those families living in Metropolitan Melbourne, will be able to participate in the JumpStart Autism Therapy program at this time...BUT we are always interested in finding out where there is a demand for our services so if you live elsewhere in Victoria and would like to participate contact us. If there is enough of a demand we may be able to expand. Good luck on your autism journey and I look forward to hearing from you! what is autism - an explanation especially for parents What is Autism? How will it affect my child? What therapy do we need? JumpStart therapy for autism - a holistic, home based program Therapy for autism that works, and parent training that ensures long term results. Use your autism funding for Jumpstart!!! Tali is fun, creative, caring and a delight to be around. I am so grateful for all she has done for us and I couldn't recommend her more highly.